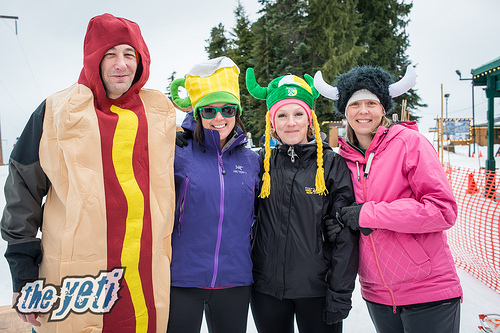 With ongoing race cancellations and lower than average event attendance across the province, the Yeti Snowshoe Series race on Cypress Mountain March 8 has been declared the final race of the season. We can blame the lower than average snowfall this season for race cancellations. 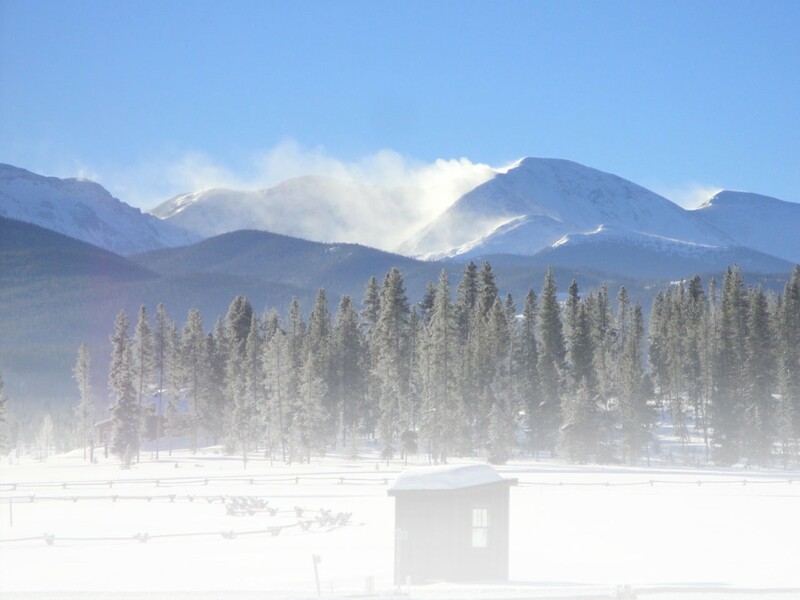 Nevertheless, the Yeti Snowshoe Race series deserves a good pat on the back for keeping the Yeti spirit alive during a tougher than average season. Friendly staff and the abominable Yeti make for happy racers. Cypress Mountain snowshoe trails held up for the Yeti race and packed enough of a base needed for snowshoeing. However, the day itself brought mild temperatures and steady rain. Thanks to the last-minute nature of Vancouverites, more than enough day-of registrations resulted in a decent turnout of 55 participants. The Yeti is split into two race categories, the sport (5km to 6km) and the enduro (10K). The enduro course repeats the sport course a second time. A good thing to know about the Cypress Yeti trail is that it is a consistent uphill climb. Conserving energy right out of the gate is a wise decision because the initial incline is long with multiple steep sections… a cardio challenge. The Yeti prides itself in being a fun, beginner-friendly race. Be forewarned though that you had better be a beginner in great shape! Although walking the course is of course an option, the competitive vibe is strong. Trailrunners have an edge because they practice year-round. Expect the race to be easier for them. That should motivate you! Just remember to keep your pace and follow the well-marked flags. Do walk the hills so you have some energy left to burn on any of the downhills or flats (which at Cypress are fewer than you may hope). This is a good opportunity to make up for some lost time on the clock. If you are a seasoned road runner, you may be surprised by how much more difficult snowshoe running is than road running. 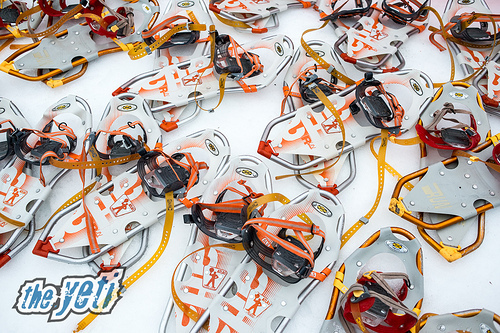 It requires extra stamina so a quality pair of run snowshoes and an upbeat attitude are highly recommended. If you are new to competitive snowshoe racing, wearing running snowshoes will help to build your confidence. Serious snowshoe runners who may just want to have the option to pick up speed on a trail will also enjoy the technical benefits of some of the newest lightweight snowshoes on the market. They will have you stomping the trails faster than the Yeti chasing you. Warning: This is known to happen on a Yeti Snowshoe Race. The 2014 top enduro finalists for the Yeti at Cypress Mountain race are first place Jason Curran from Vancouver 1:08:53, Oliver Bibby from Vancouver in second place at 1:09:10 and Vancouver racer Paulo Costa in third place at 1:10:04. Lauren Currie placed first for women with a time of 1:23:14. Top three finalists in the sport category include first place Mike Vandervelden 38:12, second place Terry Bremner of Delta 38.28 and third place Clayton Ayres of Vancouver 38.36. First place among the women is Hikari Nitta from Richmond with a time of 42:42. Well done, Yeti stompers! For a full list of race results visit www.theyeti.ca. That wraps the Yeti Snowshoe Series season. Look forward to trail running the 5 Peaks series starting in May. 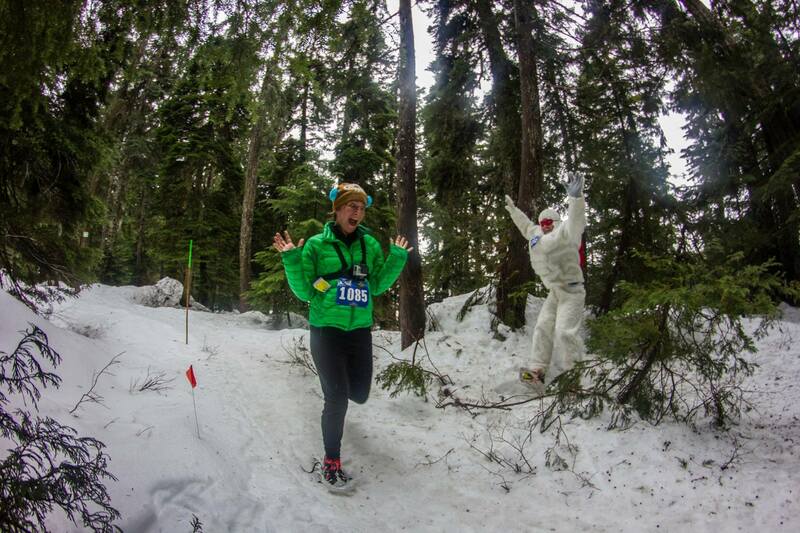 This entry was posted in Features, Homepage Featured, Snowshoe Racing and tagged BC, Cypress Mountain, race review, Snowshoe, Snowshoe race, snowshoe running, Vancouver, Yeti Snowshoe Series by Steph Florian. Bookmark the permalink.